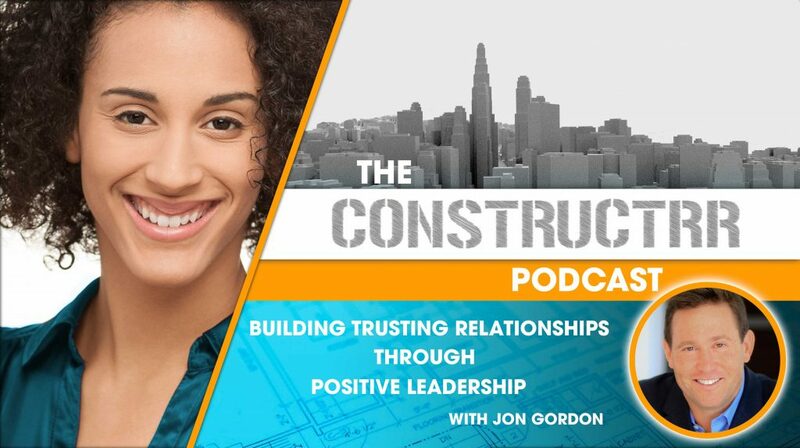 Jon Gordon, the author of quite a few best sellers – including The Energy Bus You, Win in the Locker Room First, The No Complaining Rule, and the most recent book that was released last year, The Power of Positive Leadership – speaks with us about positive leadership. Jon, not only is a great author and a sought-after keynote speaker but he has consulted with college and professional sports teams and large companies – some of which include the LA Dodgers, Atlanta Falcons, Campbell Soup, Dell, Publix, Southwest Airlines, LA Clippers, Miami Heat, Pittsburgh Pirates, Northwestern Mutual, Bayer, and West Point Academy – Teaching them how and why they should live with more vision, passion, positivity, and purpose. Because we discuss building more trusting relationships, we talk about respecting people and exceeding end users desires, I thought we’d take a step back and talk about positive leadership. We need so much more leadership from all the levels and we have a fun discussion on how to do that more effectively. Jon and I have a fun conversation on how to do that.